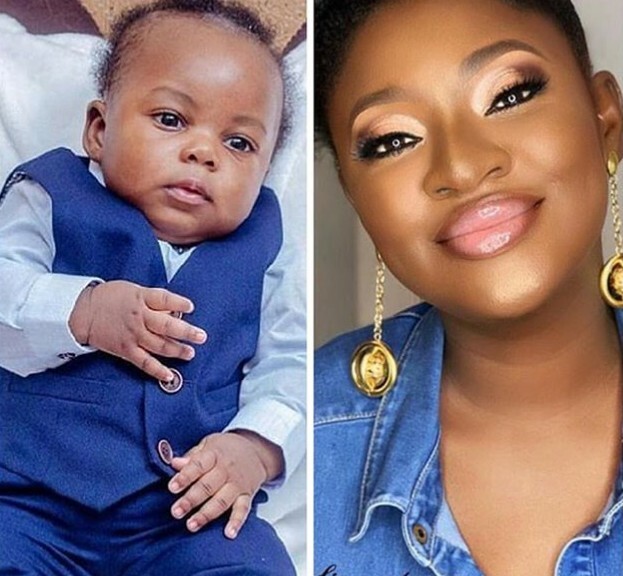 Things are looking less shady with Actor Olakunle 'Abounce' Fawole and his alienated wife who is also an actor Yvonne Jegede as he comes to openly recognise their son, Xavier. The couple who got married in February 2017, welcomed their son in November last year. 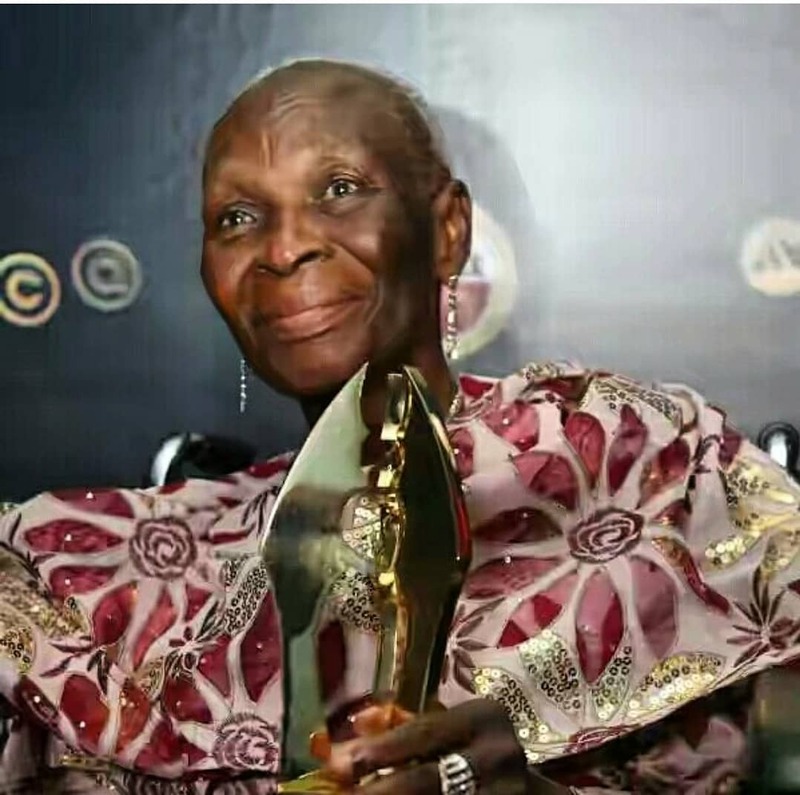 Tales of their separation surfaced online after Abounce who is the son of veteran actress, late Bukky Ajayi, refused to acknowledge his son's birth online. He was also obviously absent at his dedication some weeks ago. Yvonne also took off his surname, Fawole, from her social media handles in February. 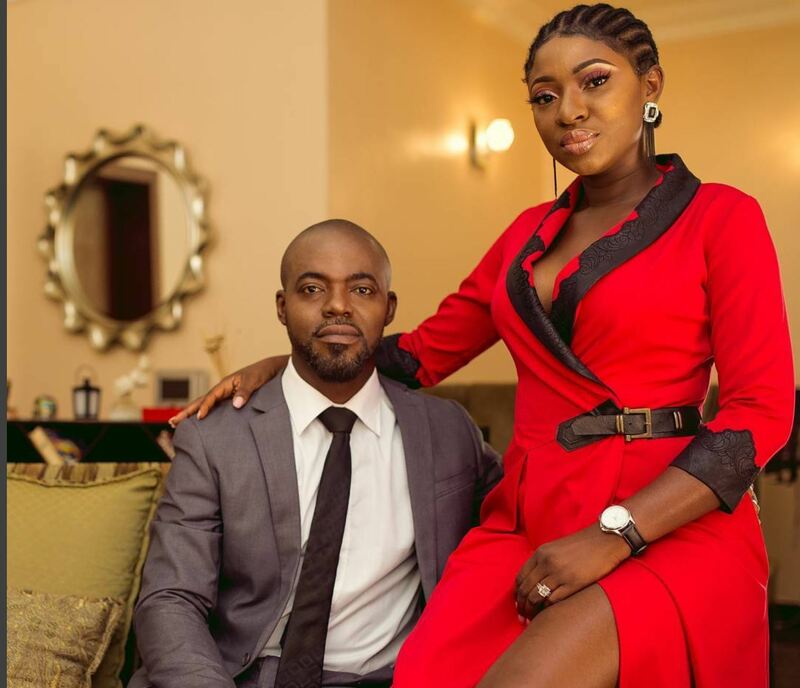 Yvonne had revealed in a recent interview that their marriage began experiencing crisis when she was three months pregnant. The sunny side now is Abounce has shared a video of himself and Xavier having a father and son moment. 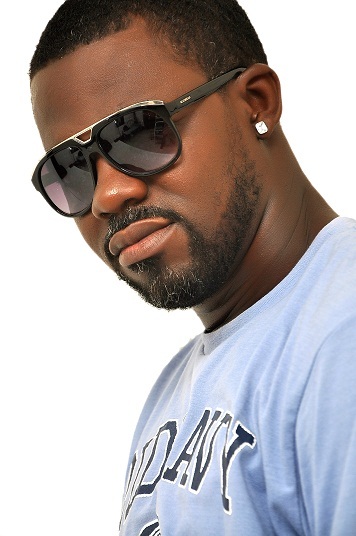 Do you think things are looking better for the couple now that the paternity issue is out of the way? Do you think they might get back together? Let us know in the comment section below!